A forum on marine cooperation among East Asian countries brought approximately 600 participants from around the globe - including economists, entrepreneurs and scientists - to Qingdao in Shandong province, to further explore cooperation and facilitate exchanges in different fields. The East Asia Marine Cooperation Platform Qingdao Forum, which had "Share a Common Future" as its theme and ran from Sept 6 to 7, was organized by the Ministry of Natural Resources, the Shandong provincial government and the Qingdao municipal government. The East Asian commodity fair held during the forum drew 550 companies to showcase 15,000 commodities. The fair attracted more than 80,000 local visitors. At the same time, there was also an East Asian marine development and investment conference, an East Asian marine summit forum, the East Asian port federation summit, the East Asian art forum and the economic cooperation and human resources forum. Among the international participants at this year's Qingdao forum was Men Den, an adviser to a former Cambodian vice-prime minister. He said Cambodia has built a close relationship of cooperation with Qingdao and Shandong province as a whole and expressed hope that rich natural resources, especially marine resources, can attract more Chinese investment. 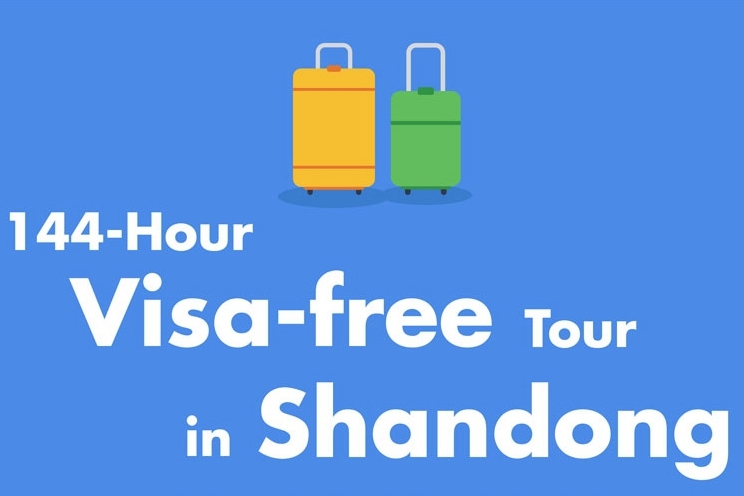 He added that the platform is expected to benefit cooperation with other East Asian countries in human resources, technology, tourism, agriculture and industry. 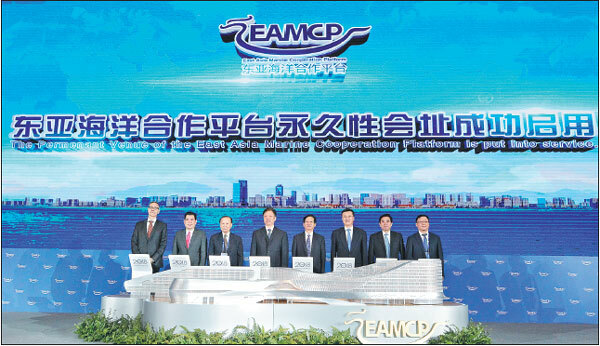 A representative from Thailand-based CP Pharmaceutical Group said the company will strengthen its presence in Qingdao and enhance its efforts to develop marine resources. The group was among some 630 companies the platform has attracted since it was started in 2016. Sui Bin, deputy director of the forum's executive committee, said the forum has become an important vehicle for Qingdao to deeply integrate into the Belt and Road Initiative and effectively facilitated the city's marine exchanges and cooperation with Japan and South Korea, as well as the ASEAN countries. "Overall," Sui said, "the forum has fulfilled our expectations, with improvements in its level, content, scale and results." The forum has also turbocharged the city's efforts to replace old growth drivers with new ones and supports its drive to grow into a marine city of international renown, Sui added. Qingdao is rich in marine resources. The Gross Marine GDP in its Qingdao West Coast New Area alone hit 101.9 billion yuan ($15.1 billion) in 2017, up from 49.1 billion yuan in 2013. 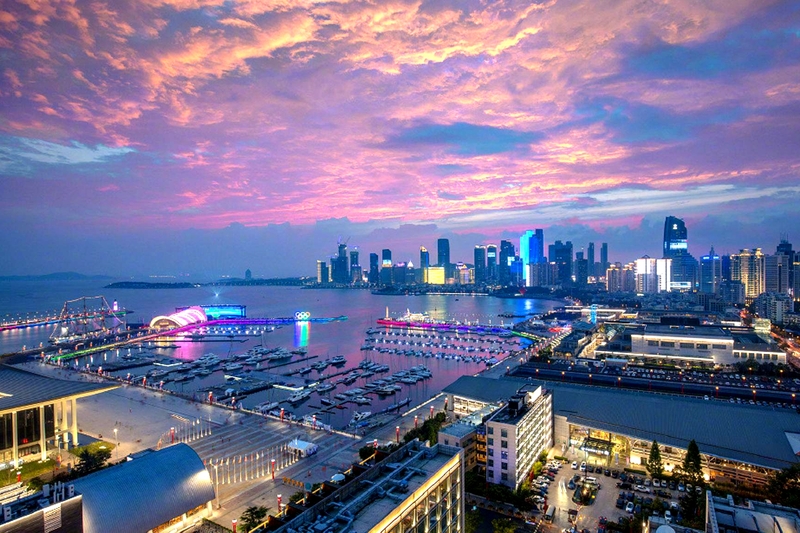 Last year, the Gross Marine GDP in the new area accounted for 35 percent of Qingdao's total and 7 percent of the overall total for Shandong province. A strategic committee of experts and scholars from Tsinghua University, and other renowned institutions of higher learning, was established during the forum for the new area, Sui said. Sun Jiye, vice-governor of Shandong province, said the event is one of the most important vehicles for the province to implement the Belt and Road Initiative, and the province will focus more on the marine industry, boosting it as a new growth driver. Last year, Shandong's marine industry generated 1.48 trillion yuan, ranking the province second in the country in terms of marine-related revenues. Wang Hong, director of the State Oceanic Administration, said East Asia is one of the most vibrant regions in the world, and called for countries involved to pool their efforts and share the benefits when he addressed the forum's ceremony on Sept 6. He proposed that members of the platform build closer relations, improve the platform's mechanism and expand their exchanges and cooperation. Also at the event, scholars released five authoritative reports, on topics ranging from marine cooperation and maritime trade to human resources and the Belt and Road Initiative. The Qingdao World Expo City was announced as the permanent address of the platform. Covering 3,000 mu (200 hectares) and with total investment of up to 50 billion yuan, the complex is a major project that is designed to replace old growth drivers in the province. Looking ahead, the organizers said they will forge closer partnerships with East Asian and ASEAN countries and further share the results of marine development.